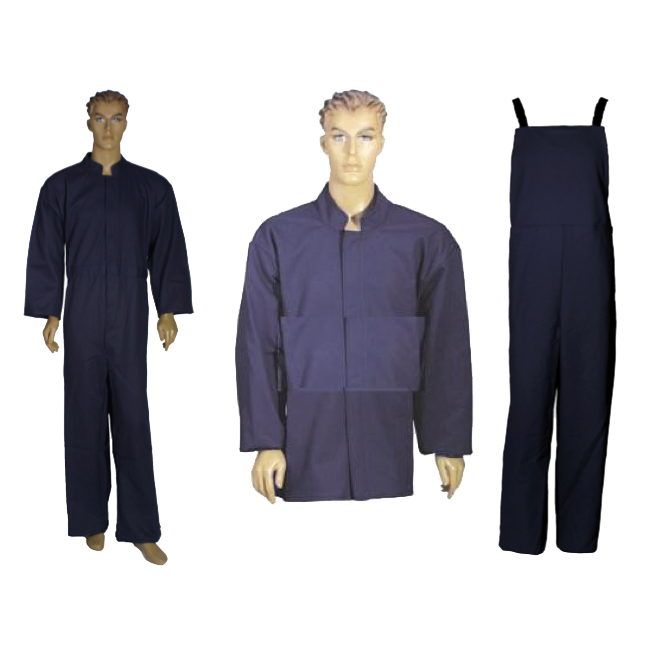 Style selection of either: 8 cal/cm² Parka and Bib Overalls or 8 cal/cm² Coveralls. All clothing kits are available in sizes Small through 5X. When ordering Class 0 or Class 2 kits — be sure to specify glove size.